School’s out for the summer! 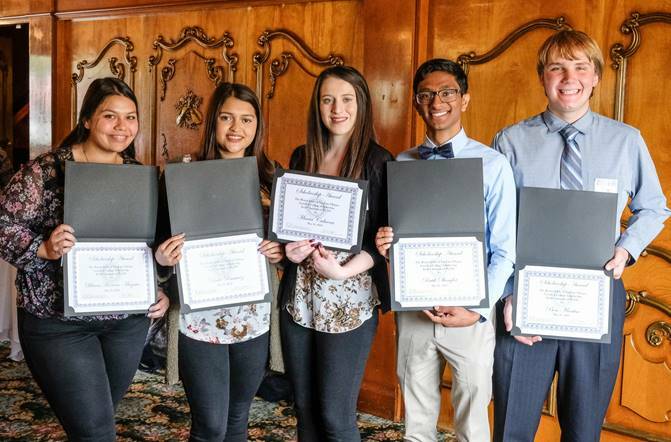 San Luis Obispo Rotarians presented 14 well deserving local High School Graduates with scholarships to support their future academic endeavors. In total, $36,000 was awarded to local students. 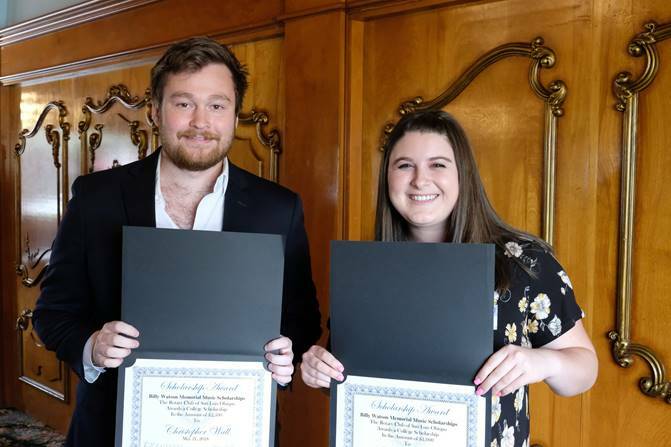 The goal of the Rotary Club of San Luis Obispo scholarship program is to help scholarship recipients focus less on financial challenges and more on advancing their learning. Individual scholarship amounts varied from $1,000 to $20,000 (awarded in annual distributions of $5,000 over 4-years). 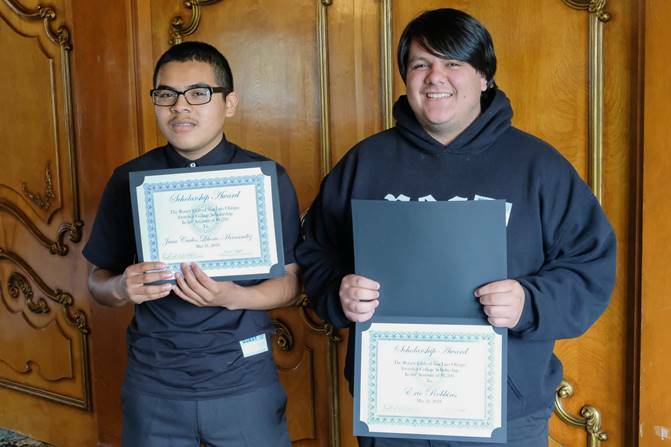 Award recipients were graduates from San Luis Obispo High School, Pacific Beach High School & SLO County Independent Living Program. The Scholarship Fund is made possible because of the fundraising efforts of club members and the generosity of the community. Congratulations to our June 2018 Scholarship Recipients!